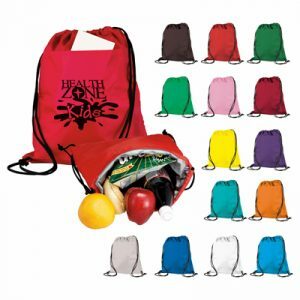 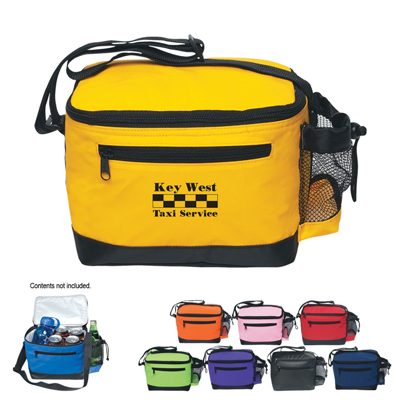 The Custom Deluxe Six Pack Kooler Bag is the perfect promotional product to keep lunches and beverages cold during the day. 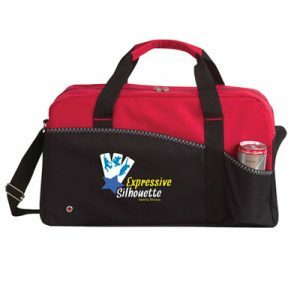 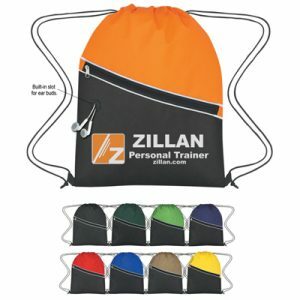 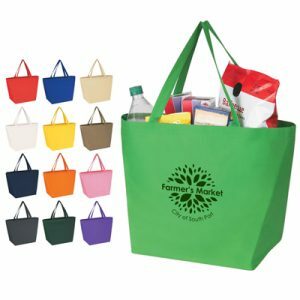 Display your full logo or brand design on the side of this cooler bag. 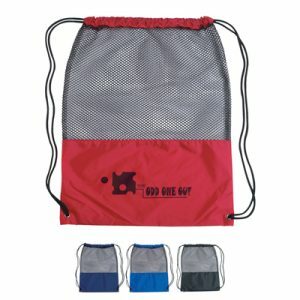 Features a mesh pocket on the side for easy access to a water bottle or small snacks.